I can’t stress enough how vital it is that not just parents but educators catch this. I hold a master degree in education and an bachelor’s in psychology; during both of my degrees this topic came up frequently at first like many of you I thought what in heaven’s name can children learn through play… Let’s just say when I taught preschool this method not only worked for me it also kept students engaged with our daily lessons. I now desire to use my degree to further promote this. Play therapy can be so rewarding. Thanks for being able to personally testify to the benefits of play therapy. I would love to see more people jump on board with this. I didn’t even think to use this in school, but honestly that’s a great idea. Let me know how I can help! I’d also love to hear more about your experiences in the school setting. Thanks Nena. I did check it out. Thanks for the hook up! Loved your detailed description. 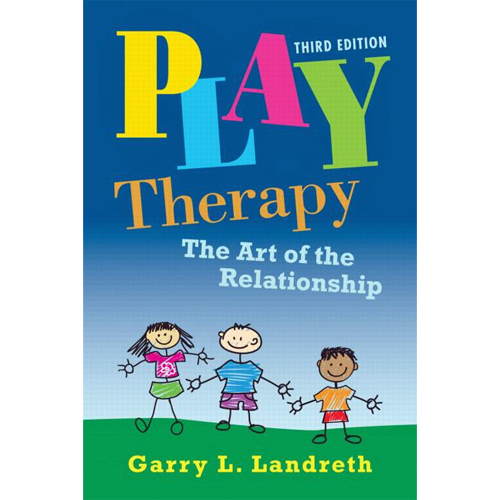 Play therapy is so awesome! Thank you! I had so much fun learning and practicing play therapy.